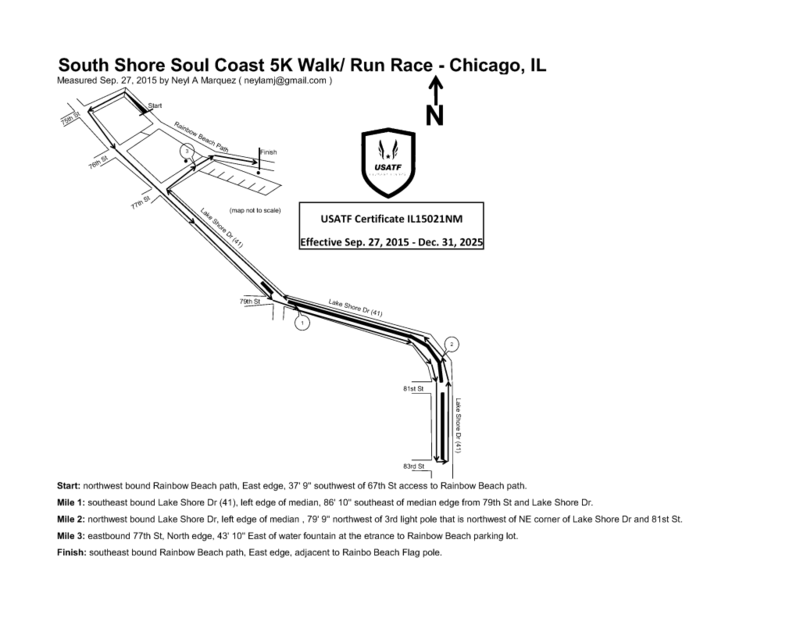 This year’s September 29, 2018 Soul Coast 5k is cancelled. 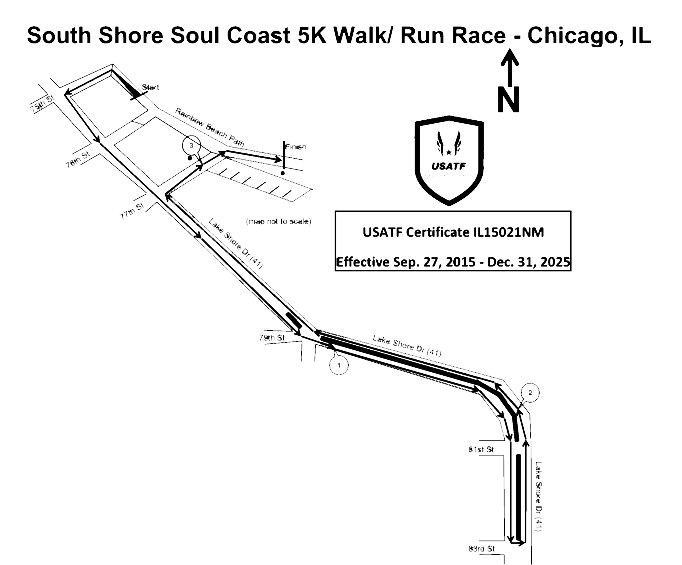 Keep updated on the latest news about the Soul Coast 5K. Enter your email address below to stay informed. On behalf of the South Shore Chamber, its staff and Board of Directors,we are writing this letter of gratitude to express our sincere thanks for your financial support and/ or participation in the South Shore Soul Coast 5K, that was held on Saturday, September 30th 2017 at Rainbow Beach Park. This event was a tremendous success, and we know that we will only get stronger in the years ahead, as we’ve established a new tradition in South Shore. Through events like these, we bring positive attention to the many assets that South Shore offers businesses, homeowners, investors, and tourists. As a Chamber, we aim to highlight our neighborhood’s strengths, give our businesses exposure, and raise significant funds to strengthen our ability to provide training and support services to business owners in our re-developing community. Please continue to support us, and know that your contributions are hard at work, making a positive difference in one of Chicago’s truly great neighborhoods. As I’m sure you know, growing and retaining small and viable businesses is the lifeblood of any sustainable economy. That is our work. That is our mission. And with your help, together, we can meet the need. For the past 19 years, SSCI has developed programming that promotes the economic and cultural vitality of the South Shore community.